Home / Allianz / Allianz Conquer Challenge / ninja100 / NinjaOCR / OCR / PHO / PrettyHugeObstacles / Allianz Boosts Support to Obstacle Course Racing in 2019 ! Allianz Boosts Support to Obstacle Course Racing in 2019 ! Allianz Philippines has partnered with Conquer Challenge Philippines for a second year to hold the Allianz OCR Sunday, which now includes two prestigious obstacle course races (OCR) — Conquer Challenge and Ninja OCR. The event will be held in March 31, 2019 in Filinvest, Alabang. Allianz OCR Sunday Presscon (L-R): James Bungubung, Conquer Challenge; Rei Abrazaldo, Branding Communications and Digital Director, Allianz PNB Life; Gae Martinez, Chief Marketing Officer, Allianz PNB Life; Noel Agra, Ninja OCR; and Jay Lim, OSF. “As a company that uses sports to connect with communities and people, Allianz Philippines has chosen to be associated with OCR. We saw how the spirit of the sport is strongly aligned and consistent with our brand belief”, said Gae Martinez, chief marketing officer, Allianz PNB Life. Martinez also noted that OCR is a reflection of life: “As in OCR and in life, there are obstacles that you need to overcome before you reach your destination. 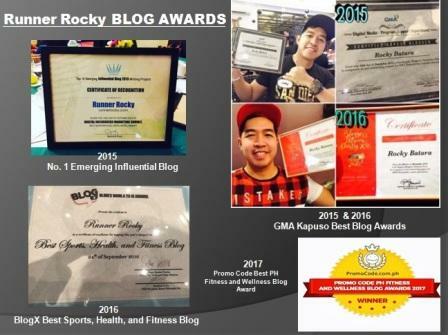 Both follow a journey of trials, failures, and successes,“ adding that,“Many are holding back to make a big step to achieve their dreams or afraid to take the risk. That’s why Allianz is here to give people the courage to move forward and triumph over these obstacles. 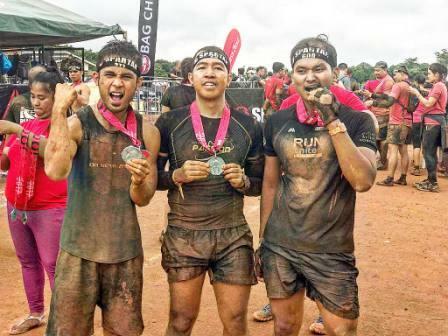 Conquer Challenge, according to James Bungubung of Conquer Challenge, is “one of the only entry level obstacle course races in the Philippines.“ The upcoming Allianz OCR Challenge, he said, will have a 5-km race of 20 obstacles as well as a 1.5-km race of eight obstacles. 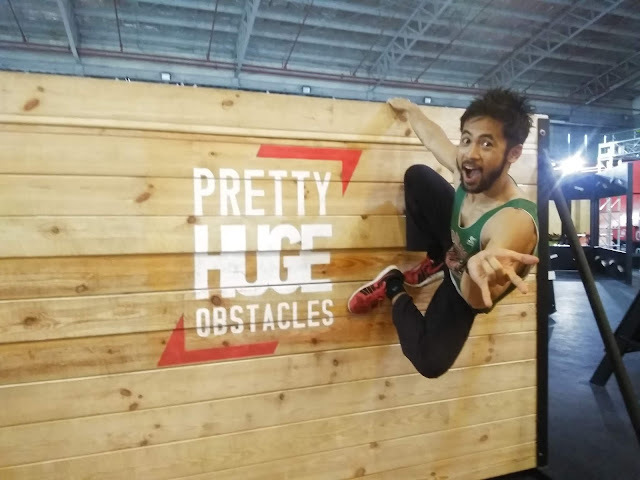 The Ninja OCR, said Noel Agra, an official of the organization, will be a series of short distance, no running obstacle course races. He revealed it will have different categories: individual (male and female), team, kids, and dogs. The distance, difficulty, and type of obstacles for each category will vary. Martinez also divulged that Allianz is supporting five Aetas, who will be joining the 5KM OCR. These five athletes -- Jacob King, 22, Miracle Lansang, 21, Danilo Yugyug, 20, Gelyann Soria, 17, and Ivy Pelayo, 16 -- are from Villa Maria, an adopted community of Allianz based in Porac, Pampanga. They were chosen from among 25 Aetas, who participated in the Conquer Challenge held in December last year. “We are glad that OCR became an avenue for Allianz to bring to light social inclusion, which is one of most important challenges of our society today and an integral part of our corporate social responsibility,” she said. Registration for the races has been extended until March 24. Participants as young as seven years old may join the race with several categories to choose from. Registration fees for the 5KM OCR are at P2,500 for the elite category and P2,300 for the open category. 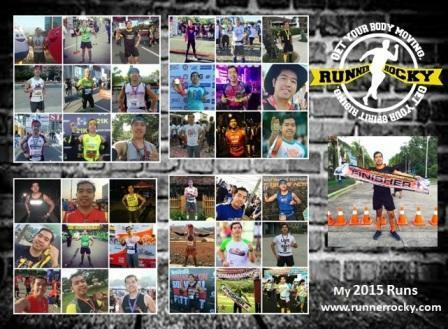 It will include a race shirt, timing chip, finisher shirt, and finisher medal. The registration fee for the 1.5KM OCR, meanwhile, is P1,200. Participants will receive a timing chip, race shirt, and finisher mug. 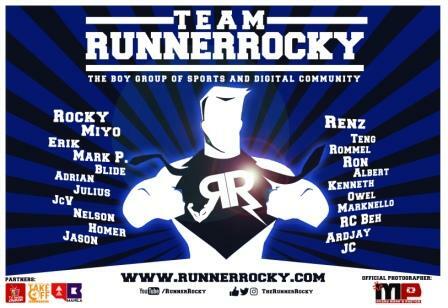 Team Runner Rocky represent! Guests from the media were able to try out some of the obstacles in the coming race! The registration fee for Ninja OCR 100M individual race is P2,000. For the 400M Team Race (2 males and 2 females), the registration fee is P3,000 per team. This includes a finisher shirt and finisher medal. For more information about the Allianz OCR Sunday, please visit the social media accounts of Conquer Challenge Philippines. Those who want to participate in this year’s Allianz OCR Sunday can also register at https://register.raceyaya.com/events.